Ramadan Kareem to you as well! 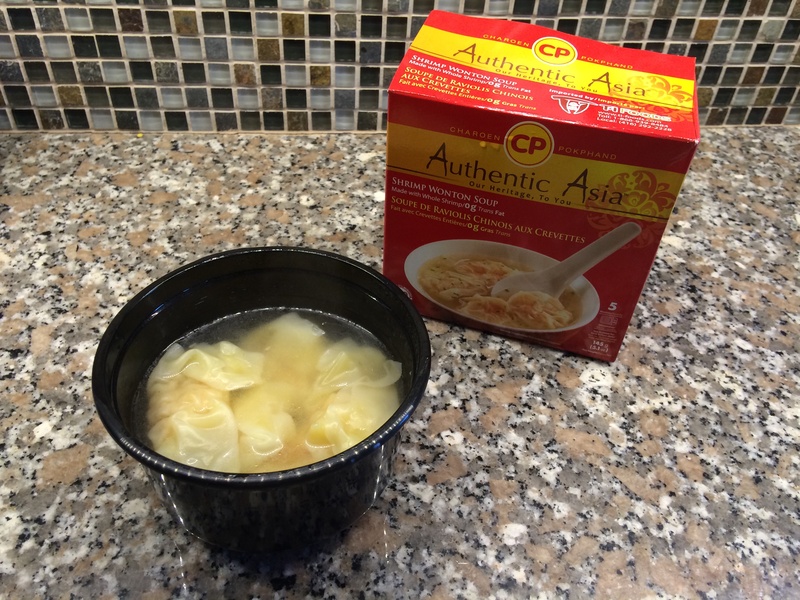 Let us know how you like these frozen entrees after trying them, inshallah. 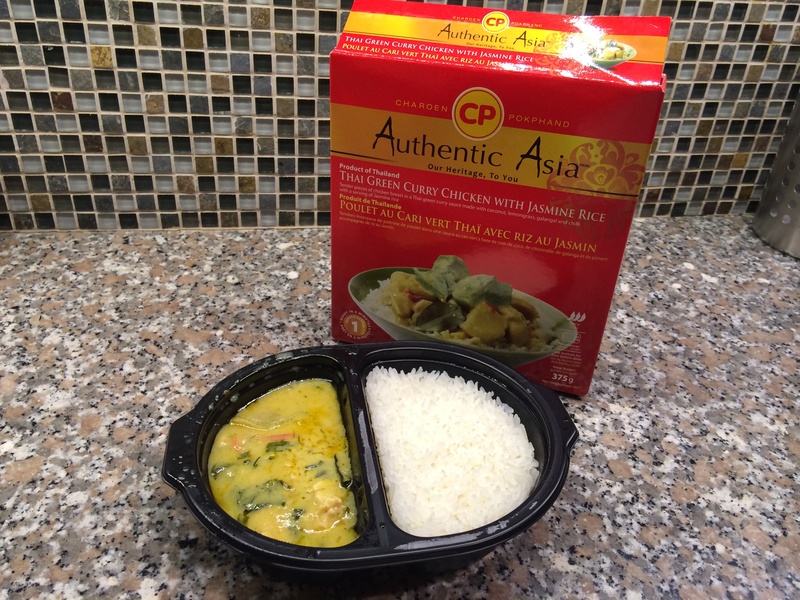 I’m not usually big on pre-packaged or frozen meals but you are really selling this line (and Thai food is my absolute favourite!). I will have to check it out and also pass the details onto my friends that eat only Halal. Thanks for sharing! Ramadan Mubarak to you as well! Aside from halal frozen pizzas and the not-so-tempting frozen desi entrees, this is the first frozen dinner we really liked. I am just a fan of food in general and the Thai Green Curry entree is my absolute FAVE… so delicious, spicy, filling..